We’ve spent long days on this infamous highway. Much easier to roll up to the Mex 1 restaurant here in Charleston donde tienen todas las cervezas de Baja. This entry was posted in Photo of the Day 2016, USA and tagged Baja, Mex 1, Photo of the Day, Photography on March 22, 2016 by Paige Shaw. See ya Baja – we’re outta here. 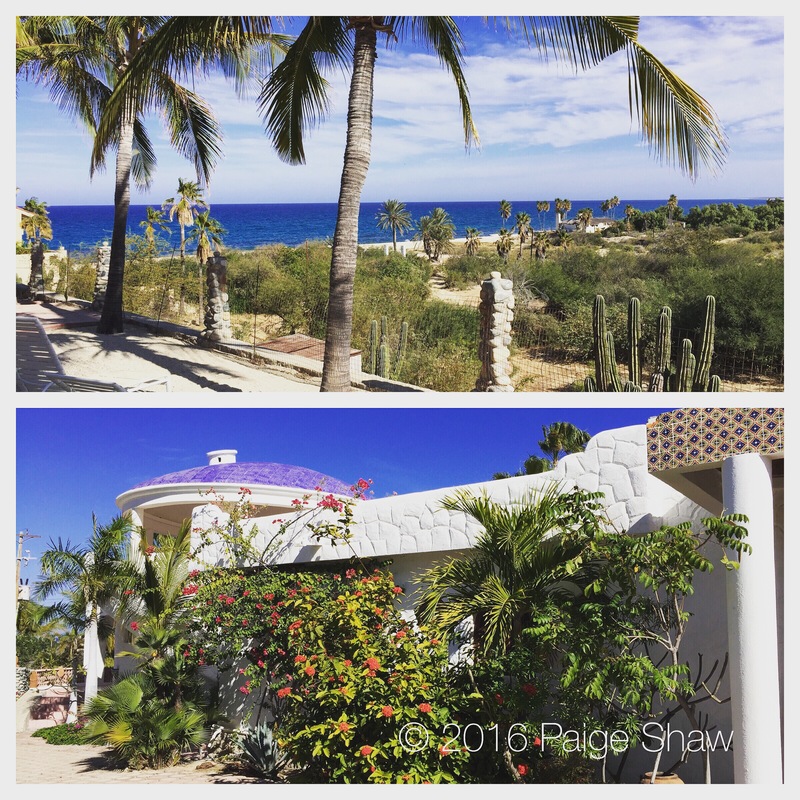 This entry was posted in Baja Sur, Mexico, Photo of the Day 2016 and tagged Baja, Photo of the Day, Photography on January 30, 2016 by Paige Shaw. Today we said goodbye to Casa Cupola – our Baja home for the past 12 years. Feeling melancholy but super excited about new adventures yet to come. 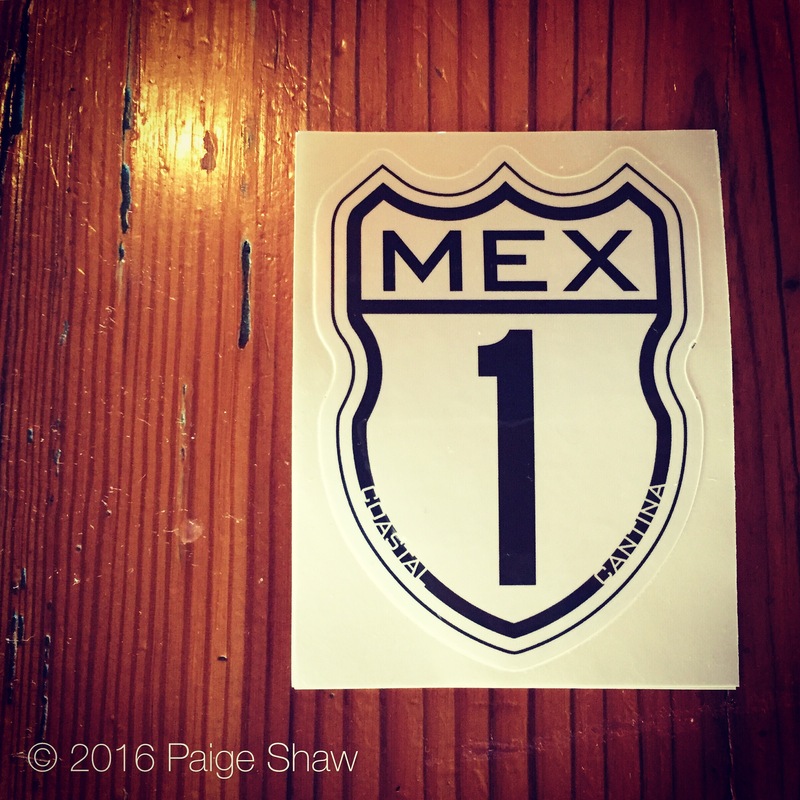 This entry was posted in Baja Sur, Mexico, Photo of the Day 2016, USA and tagged Baja, Buena Vista, Los Barriles, Photo of the Day, Photography on January 29, 2016 by Paige Shaw. De-icing the plane in Reno in preparation for our first leg to Cabo San Lucas to whoops our engine won’t work. Missed our connection. Stranded in Phoenix. Was to be our last night in our Baja home. Tomorrow the Buyers will sleep there. 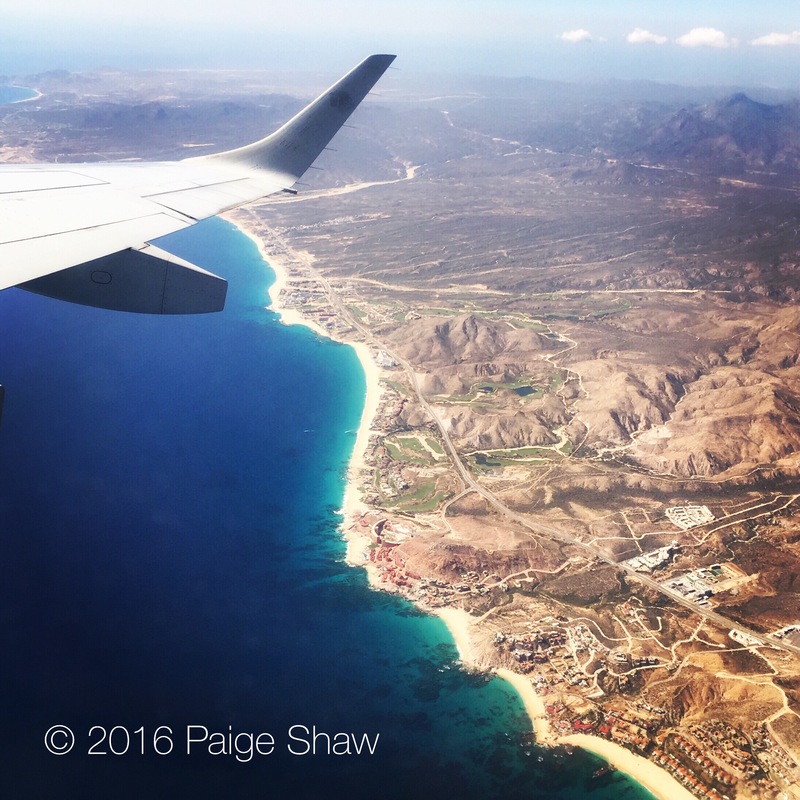 This entry was posted in Photo of the Day 2016, USA and tagged Baja, Flying, Photo of the Day, Photography, Whoops on January 28, 2016 by Paige Shaw. It started with firing up the old Jeep on the first day in Baja after a 4 month leave. Upon opening the glove box to discover a fluffy nest, opened ketchup packages and shredded napkins a loud grinding sound belched out from the air conditioner – a glutenous meal had by the fan. An eerie silence followed… dead fan equals dead rodent. The poor mouse – once fat and happy – belly full of ketchup – slipped to an untimely death. Good news though – maggots were fat and happy. Fan now working. I picked up our local phone to call the internet provider for assistance and the phone line was dead. The Telmex service man checked the box at the street and found the telephone line had been completely sliced in half and the internet line was dangling – fluffy nest in the corner of the utility box. No ketchup packages. No nada. Victory for the local phone – internet still sketchy. We headed South to the quaint pueblo of Cabo Pulmo, host to the biggest protected coral reef in Baja, to go diving. We gathered up all of our gear – BCDs, regulators, dive computers,snorkels, masks, fins and wetsuits. A struggle of sorts always ensues when getting into these tight thick neoprene skins – the tighter the warmer. Creature of habit – I started with my right foot – unbeknownst to me the bottom of the leg was turned inside – a lazy “put away” job from the last dive. White knuckled and red in the face I pushed my foot firmly into the leg of my wetsuit. After a few moments of struggling my foot shot out of the leg surrounded by….. all at once…..a mouse nest. Panic ensued followed by giggles. This entry was posted in Baja Sur, Mexico, Mexico and tagged Baja, Baja Sur, Cabo Pulmo, Giggles, Jeep, Ketchup, Mice, Mouse, Nest, Pepes Dive Center, Rodents, Travel, Vonage on April 20, 2015 by Bill and Paige. We came home from the store today to find 17 cows and this little sweetheart outside the gate to our house. Our home is in a residential neighborhood. Much like the burros from Photo of the Day 164 and 126 – these cows wander up and down the arroyos, beach and streets in search of food and water. 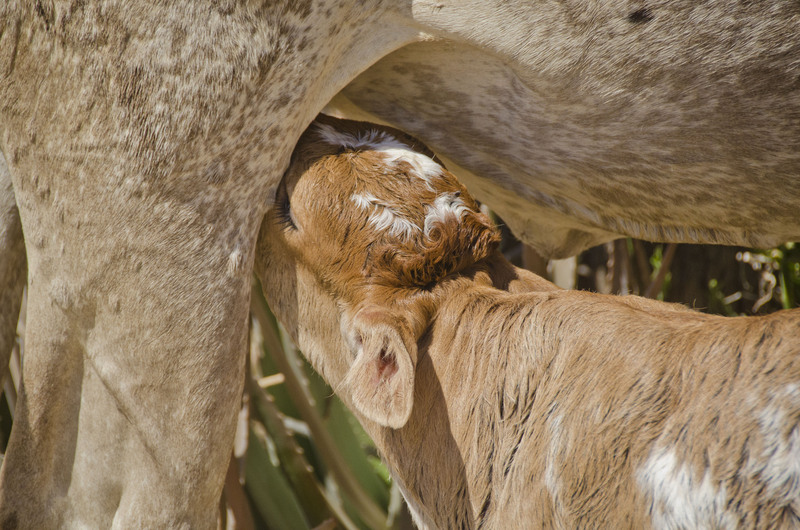 Today the alpha cow dominated the water – ramming her horns into the sides of the meek and weary. 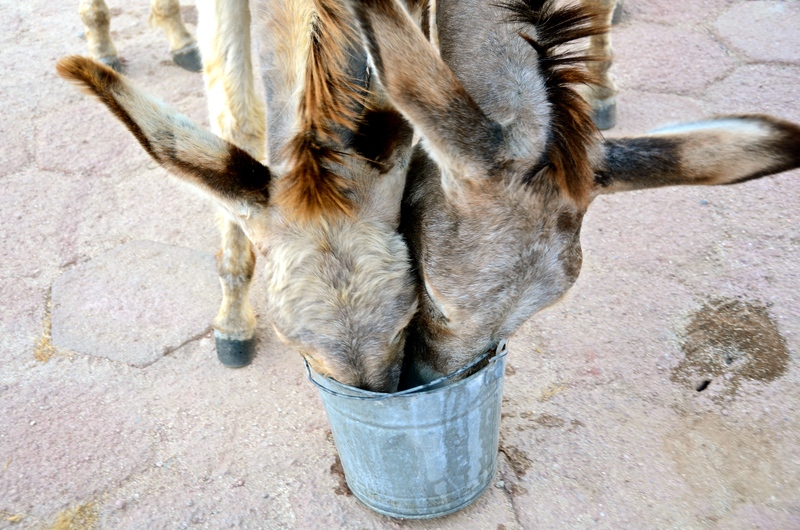 The burros are demanding – they eeyore, kick the bucket and stare in the direction of the front door when the water is gone – damning those responsible for it being empty. This entry was posted in Baja Sur, Mexico, Photo of the Day 2014 and tagged Baja, Calf, Photo of the Day, Photography, Travel on June 18, 2014 by Bill and Paige. Momma and baby fighting over a bucket of water. These feral burros roam the area around our house either traveling as a pair or in a pack of 5. Mom’s pregnant again. This entry was posted in Baja Sur, Mexico, Mexico, Photo of the Day 2014 and tagged Baja, Burros, Photography on May 6, 2014 by Bill and Paige.